Do You Soak Your Seeds? 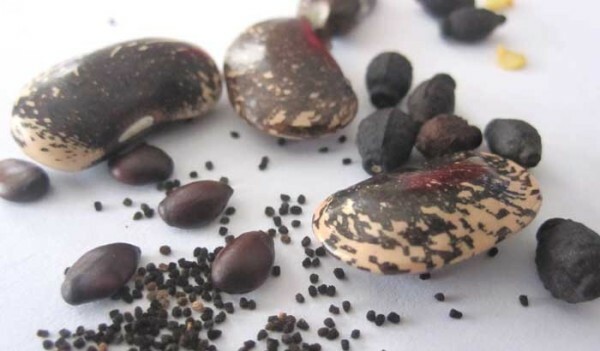 In today’s garden quiz, learn more about seeds – test your knowledge! Q. What seeds should be soaked before planting? A. Big seeds like bean, pea, squash and corn. Q. How long should they be soaked? A. 20 minutes or more. Q. How deep should you plant seeds in a SFG? A. It doesn’t really matter. A. Mel’s Mix is so loose and friable the sprout will work its way up. In general, about 3 to 5 times the size of the seed. If you plant too close to the surface, it could dry out.